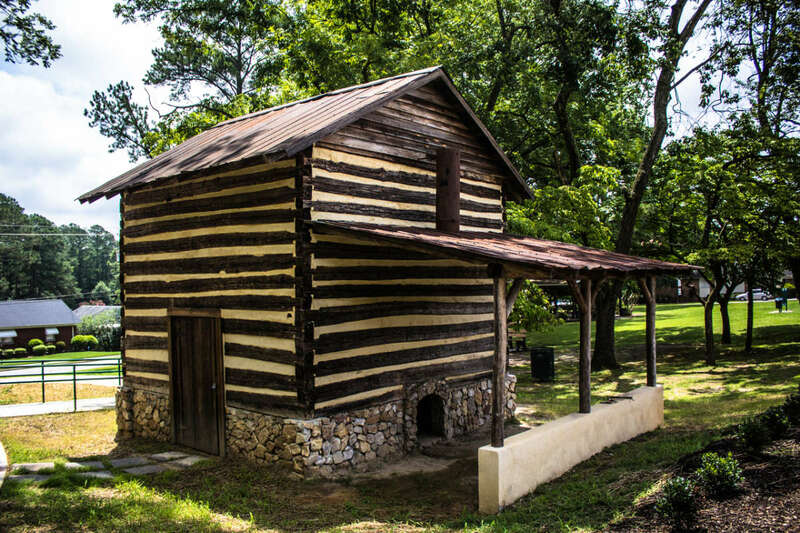 Explore the history of this quaint Wake County town, which has its origins in the mineral Fuquay Springs. 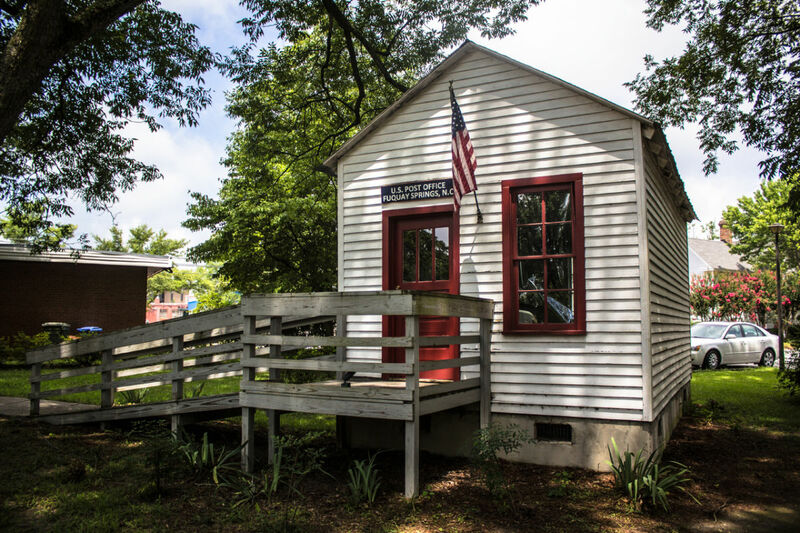 The museum complex consists of four museums: the First Fuquay Post Office, “Squire” Ballentine Schoolhouse, a log cabin playhouse and the Centennial Museum. Free admission. Group tours by reservation. Hours: Wed., 1-4pm.